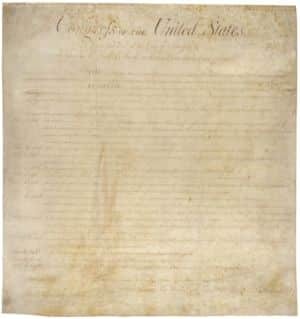 Don't let SOPA and PIPA poop on the Constitution | Jon Katz, P.C. The Internet does not need more censorship, whether the censorship arises here or abroad. I have not had time to read the dozens of pages of the draft SOPA bill in the House and PIPA bill in the Senate, spurred by efforts to protect copyrights. (Then again, the television and film industry also opposed videocassette recorders in their infancy, crying copyright infringement, but later learned how lucrative is the repackaging and retail of their products.) I still know that I am a free expression zealot and always prefer erring on the side of too much than too little protection of free expression. Now the SOPA bill apparently will be substantially amended to take into consideration the voices on the various sides of the issue. – The ACLU and Electronic Frontier Foundation should be reliable sources on SOPA and PIPA. – The SOPA’s present text and PIPA’s present text. – The Obama administration’s position that "we will not support legislation that reduces freedom of expression, increases cyber security risk, or undermines the dynamic, innovative global Internet." – The ACLU’s online petition to fix SOPA.